A Devon conservation charity’s flagship project in South East Asia has been awarded a major United Nations grant. 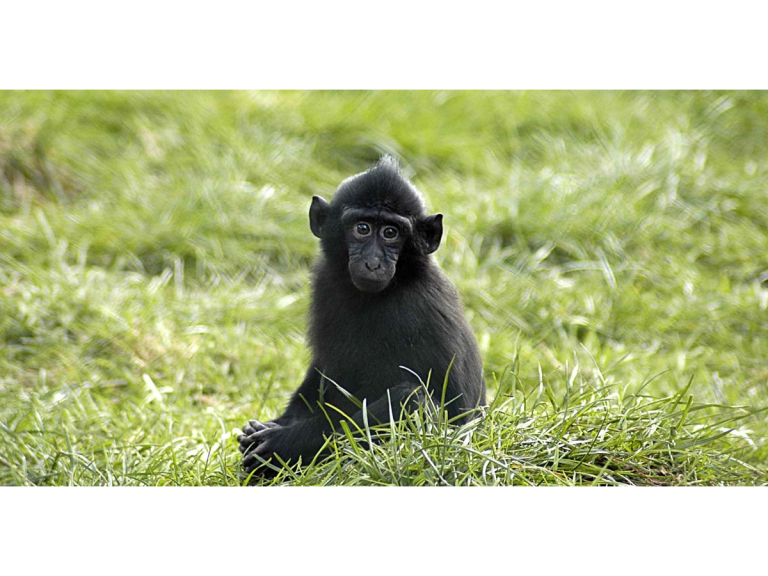 Selamatkan Yaki (“Save the Yaki”) is funded by the Whitley Wildlife Conservation Trust, based at Paignton Zoo, and works on the island of Sulawesi in Indonesia to protect the Sulawesi crested black macaque, known locally as yaki. The United Nations Development Programme grant is worth 265,000 US dollars, more than £200,000, over five years. The UN is supporting a project called Enhancing the Protected Area System in Sulawesi for Biodiversity Conservation (E-PASS). The five-year project is designed to strengthen the effectiveness and financial sustainability of Sulawesi’s protected area system to respond to existing threats to globally significant biodiversity. Dr Andrew Bowkett, Programmes Manager for the Whitley Wildlife Conservation Trust, said: “We have a great team out in Sulawesi. Conservation is about people as much as wildlife - the UN money will fund work on finding different ways for local people to make a living, so they do not have to hunt threatened species. “It will also help us encourage behavioural change, promote biodiversity and conservation research, develop a conservation curriculum, build capacity both with local people and regional universities, look at guidelines on responsible ecotourism and carry out education and training. “When it comes to the macaques themselves, the funding will help us map macaque populations and produce a Species Action Plan.” Sulawesi crested black macaques can be seen at two of the Trust’s three zoos – Newquay Zoo and Paignton Zoo; in addition, the Trust manages the European Endangered species Programme for the species. EPASS phase one is worth USD $140,000, with a further $125,000 available for the second phase. The team will be developing an alternative livelihood strategy for communities around Tangkoko and Bogani Nani Wartabone National Parks, where the macaques are found. They will also be assessing the level of community knowledge on the importance of biodiversity conservation. Sulawesi is the world’s 11th largest island and is the 4th largest and 3rd most populated island in Indonesia, with approximately 17 million people. The Whitley Wildlife Conservation Trust is the charity that runs Paignton Zoo, Living Coasts in Torquay and Newquay Zoo in Cornwall. For more information go to www.paigntonzoo.org.uk or ring 01803 697500.